Welcome to the website of the kindergarden of the municipality of Melsdorf! On this website, we would like to introduce our children's day-care center as an institution and provide an insight into our everyday life. 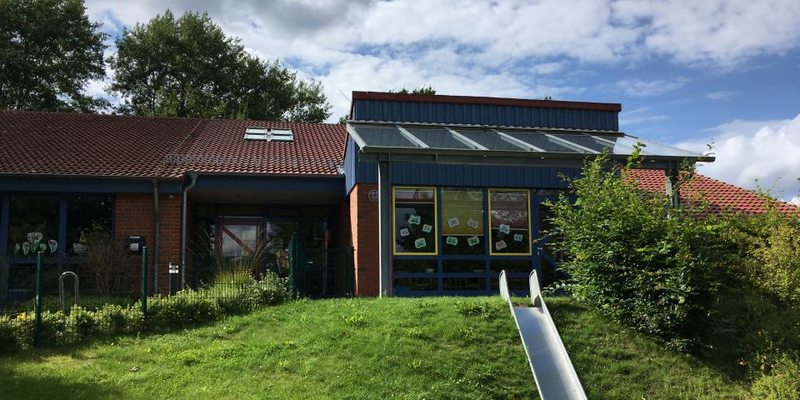 Since January 1997, the municipality of Melsdorf has been operating this children's day nursery as a public institution in Karkkamp 17 a. 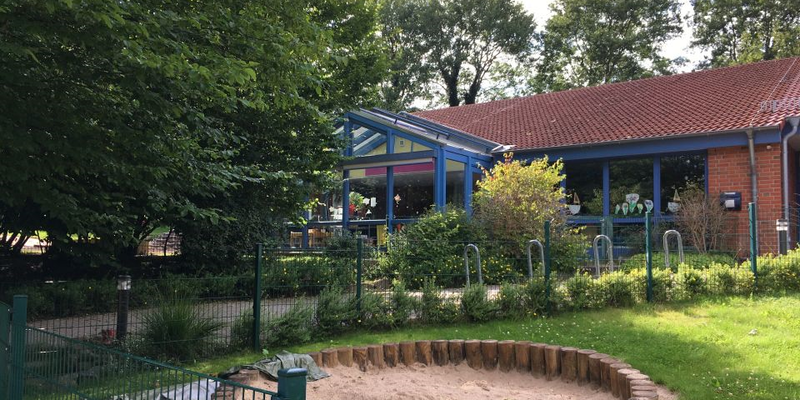 The building, which is well integrated into the surroundings, currently accommodates six groups with a total of 88 children between the ages of 1 and 6 years. The nursery is located in a traffic-calmed part of the village and is surrounded by farmland pastures and fields. 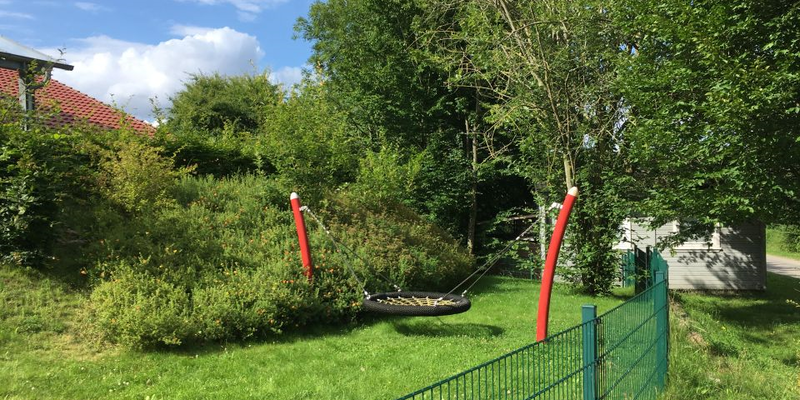 The green area with garden and playground provides enough freedom for the children. An outside group with a natural education (located near the primary school) offers kinden intensive forest and nature experiences. The independent municipality with approx. 1850 inhabitants offers a lively association life on site, with many different offers for the small and big.